Elizabeth Properties Limited has committed to accelerating their $100m project which will see Farmers return to the CBD joined by several new retailers, cafes and restaurants. It’s out with the old and in with the new - changes are afoot for Tauranga CBD. 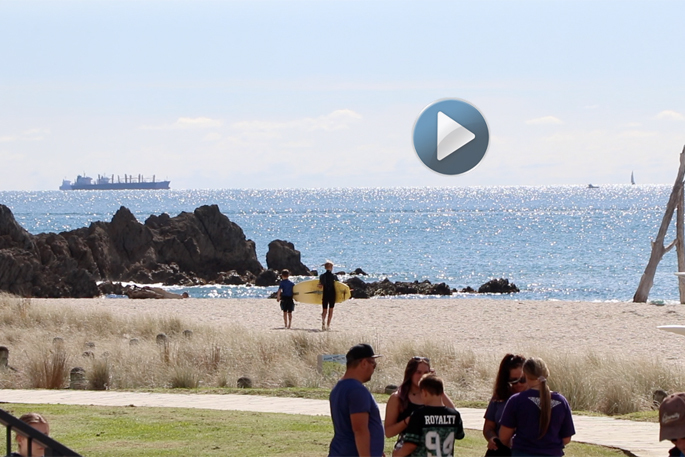 The face of the CBD as its known is changing every day, with Tauranga Council recently identifying 19 key projects, which are planned or underway in the city centre. One of these includes the development at the old Farmers building on the corner of Devonport Road and Elizabeth Street. Elizabeth Properties Limited – part of the James Pascoe Group that owns Farmers – announced earlier this year it would be spending more than $100 million on the flagship project, which is expected to help revitalise Tauranga’s CBD. 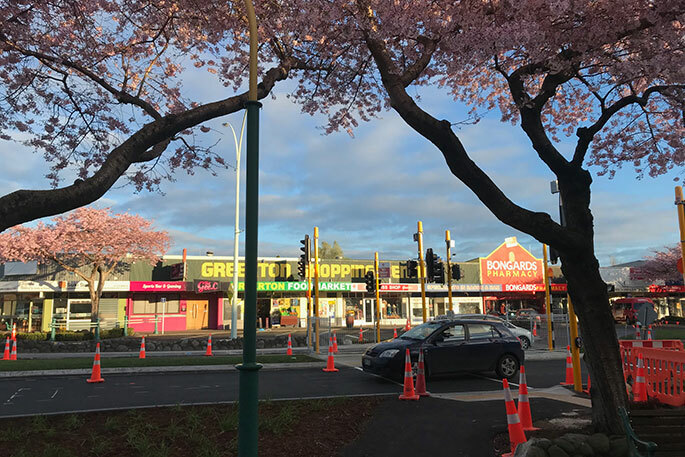 The new building will be a combination of retail premises with cafes, restaurants, apartments and townhouses in what has been described as a ‘New Zealand first’. 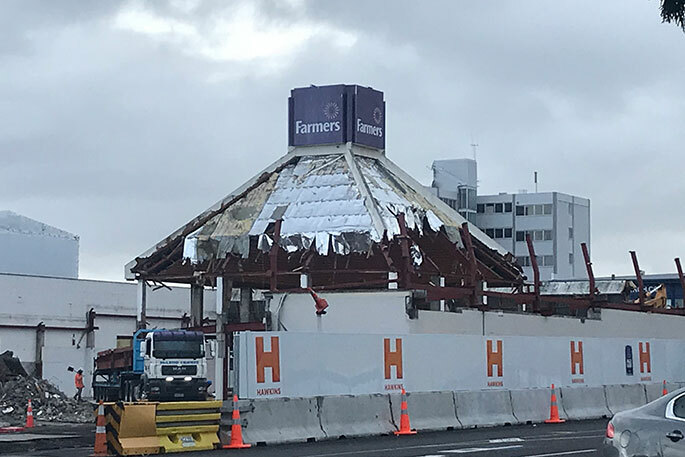 A commitment was also made to open the new building as soon as possible in an effort to minimise Farmers’ absence from the CBD, which is temporarily operating out of Tauranga Crossing as development work takes place. 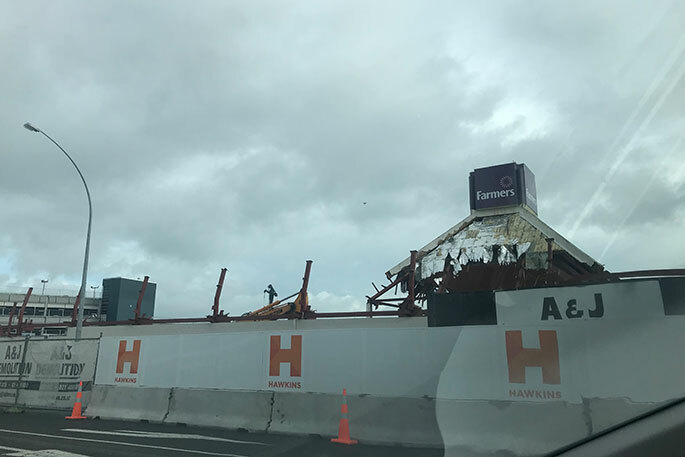 Some 400 workers are involved in its construction which is under an accelerated timeframe to minimise disruption and to provide certainty to Farmers’ customers, staff and the public. 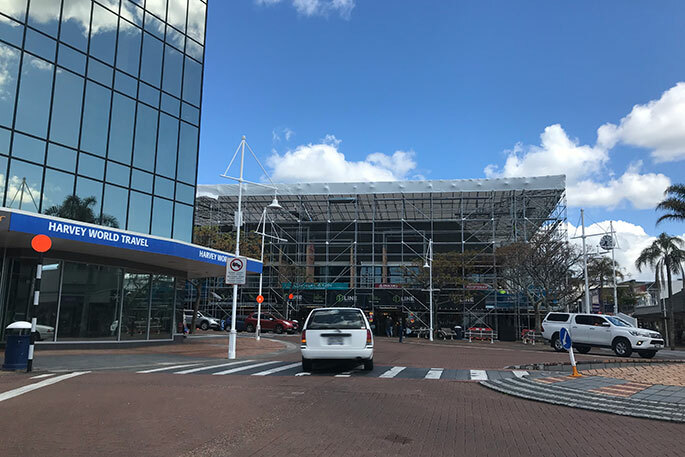 Other projects in the CBD also include the demolition and redevelopment of old Westpac Building on Devonport Road; major internal refurbishment of the Bay of Plenty Regional Council building on Elizabeth Street; the University of Waikato City Centre campus build on Durham Street; and the Harington St Carpark, among many others. In light of the developments Tauranga City Council has also announced a new speed restriction of 30km/h which will apply to the CBD from October 29. 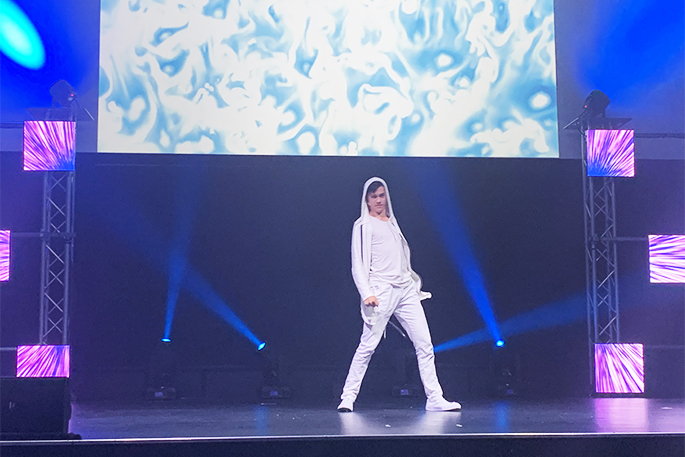 The restriction is being introduced in light of significant growth in the area and will apply between First Avenue and McLean Street, and between Cameron Road and the waterfront. Cameron Road will remain at 50km/h. A number of road closures and traffic obstructions also remain in place throughout the city. For a full map of projects happening throughout the city, visit the Tauranga City Council website.